Sippers Wine Making is a wine making company located in Kamloops BC. We offer a very wide variety of wine kits to make wine. You can make the wine at home with the right materials or you can get us to do it for you! 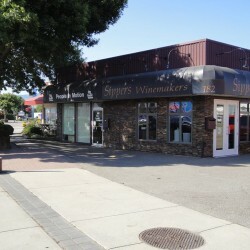 Since its inception in 1997, Sippers Wine has been the leader in the consumer wine making industry and today is one of the Kamloops largest and most respected winemaking retailers.